Oh What a Lovely Pier! 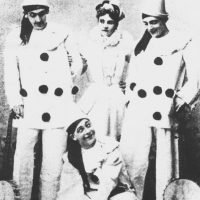 A three part series, about Clifford Essex, who founded the first ever Pierrot Troupe in 1891 at Henley Regatta. 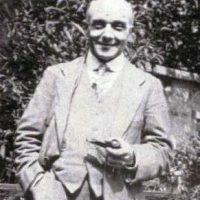 The series was inspired by the biography of Clifford Essex, which Tony found in the British Library after 20 years of searching! 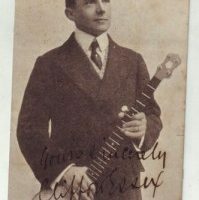 Originally called “The Pierrot Banjo Team” they changed their name to “Clifford Essex’s Royal Pierrots” after performing for His Royal Highness the Prince of Wales (later Edward VII) on board the Royal Yacht at Cowes Regatta in August 1891. 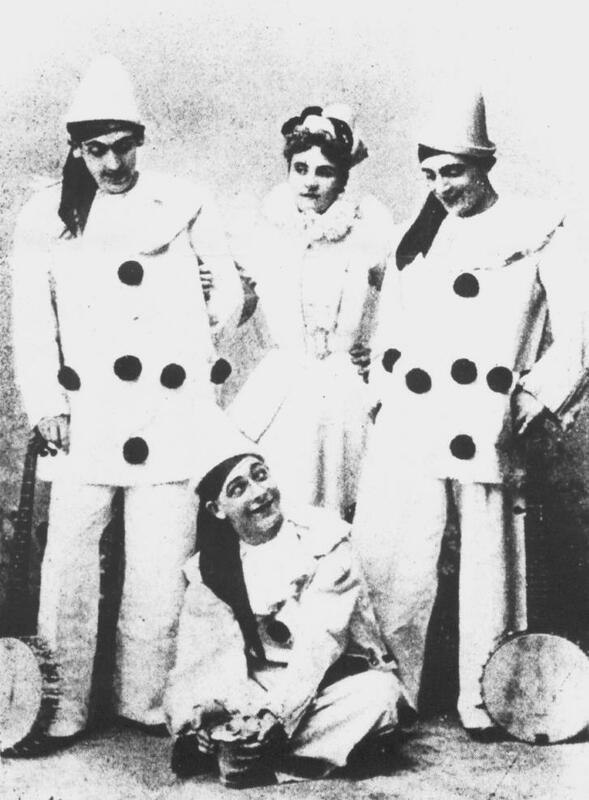 The seaside pierrot troupe is an uniquely British art form, which began in 1891. 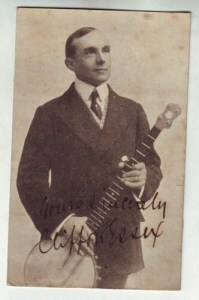 That year, a gifted banjo player and producer of entertainments for society events, called Clifford Essex, watched a performance of L’Enfant Prodigue at The Prince of Wales Theatre. 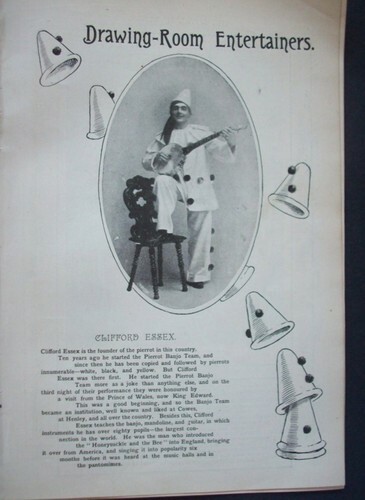 It was a largely mimed performance featuring a family of pierrots and it gave Essex the idea of costuming a concert party in white satin, pompoms and ruffles, to perform banjo pieces at The Henley Regatta and, later that year, at Cowes. 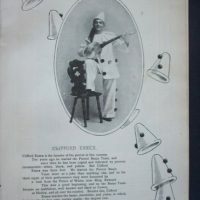 The project was a resounding success and led to his troupe performing throughout the country for almost three decades. 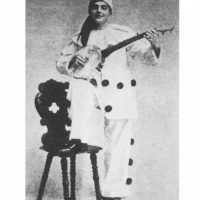 During this time, the idea was copied and developed in such a way that, by the 1920s, there were more than 500 pierrot troupes performing along the coasts of Britain. These troupes were the stand-up comedy club and indie pop charts of their day – it was here that artists honed their craft by learning old routines and developing new ideas. They paved the way for the styles of music and humour that subsequently found a mass audience on radio and television. 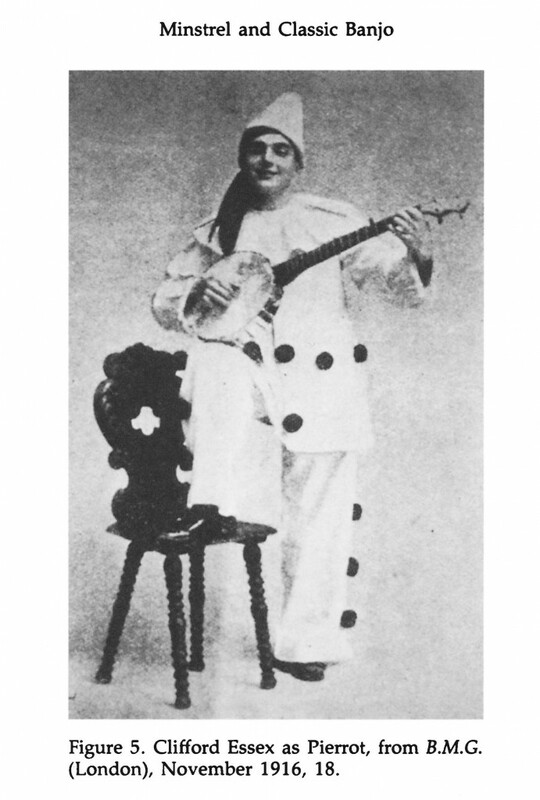 The reader, Tony Lidington is known by many people as ‘Uncle Tacko!’, leader and founder of The Pierrotters, the last-remaining professional, seaside pierrot troupe in Britain, now in its 27th year of performing. 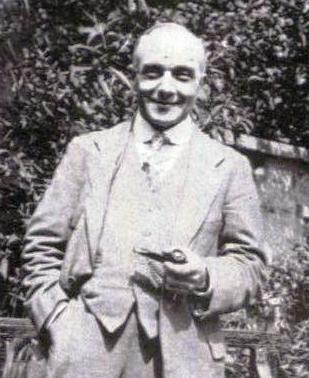 A selection of readings from the personal memoirs of Clifford Essex, which have remained unpublished since they first appeared in magazine format in the 1920s. Episode 1. In this episode, Essex has the idea of forming a pierrot troupe and taking it to Henley Regatta. Episode 2. In this episode, Essex and his pierrots are a huge success at Henley – despite the rain! Episode 3. In this episode, Essex and his pierrot troupe are invited aboard the Royal Yacht at Cowes to entertain His Majesty King Edward VII. A Pier Production for BBC Radio 4, the series was first broadcast on BBC Radio 4 in January 2013.